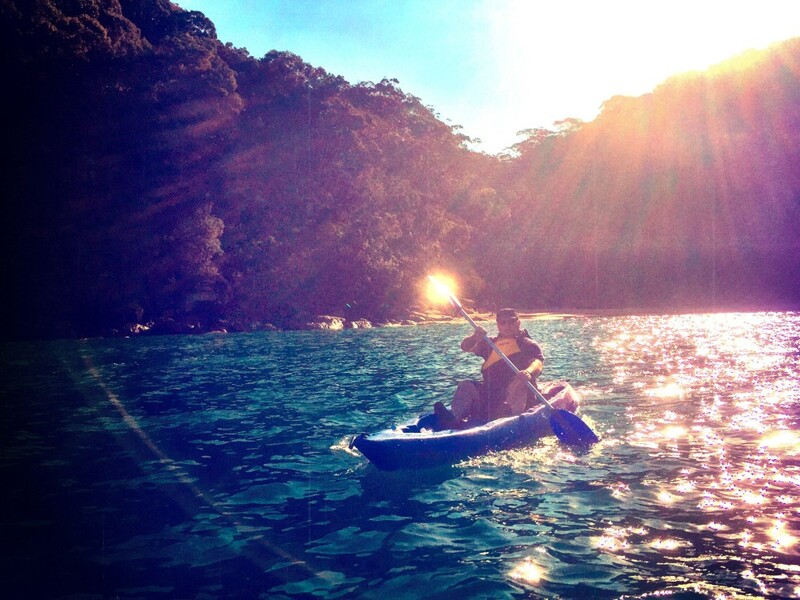 It is the perfect time of year for a sunrise tour. 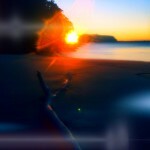 The water has warmed up and the sun is rising nice and early. 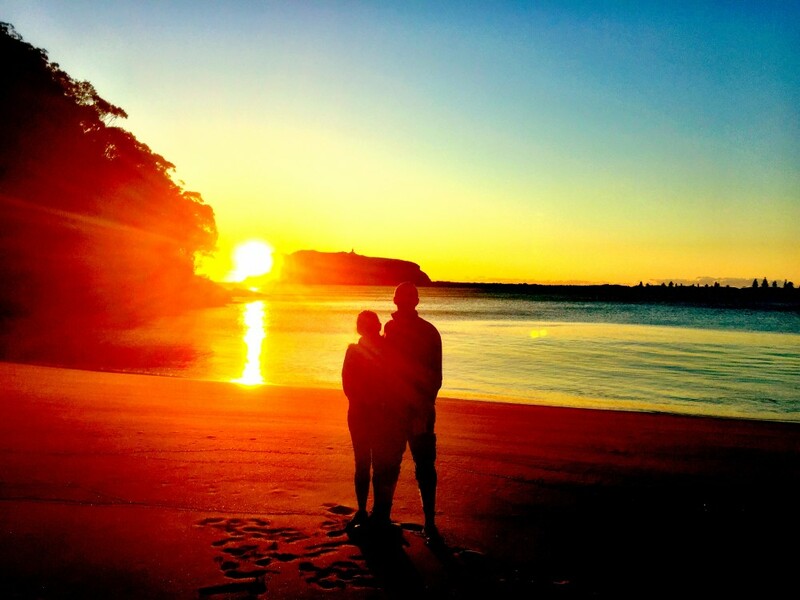 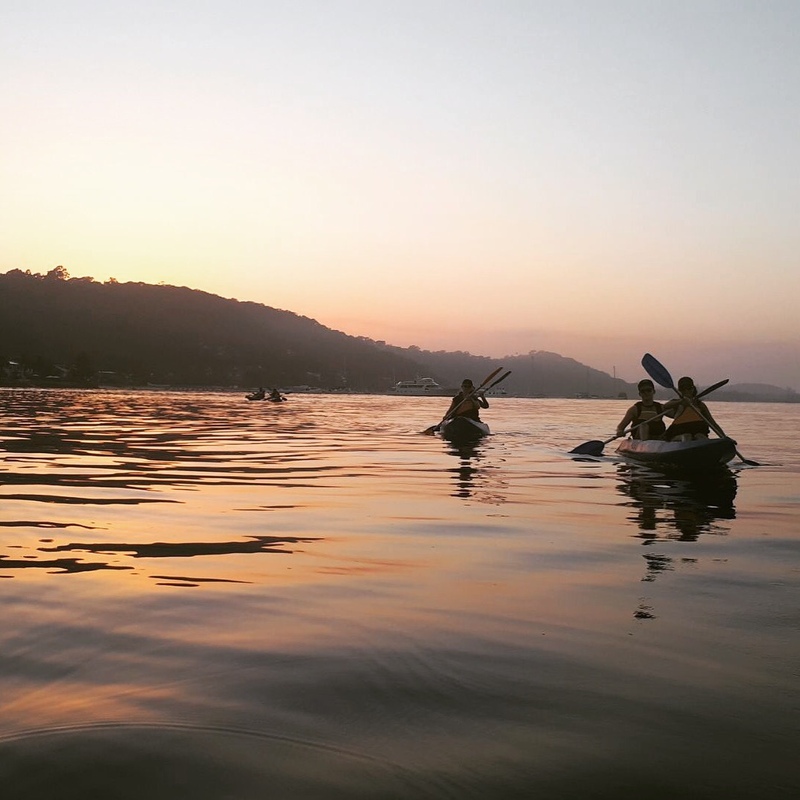 Tag a friend who you know would enjoy getting up early and doing this with you. 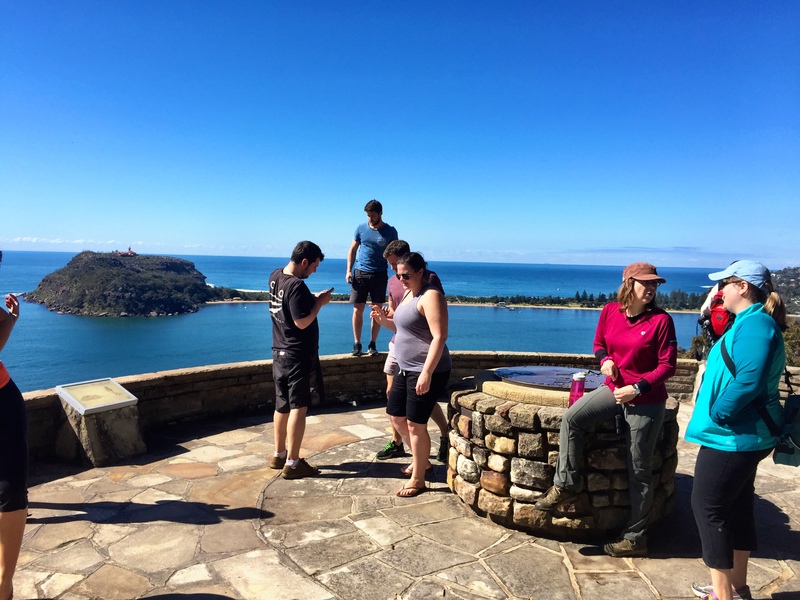 We’ll be open every day Monday – Sunday during the school holidays. 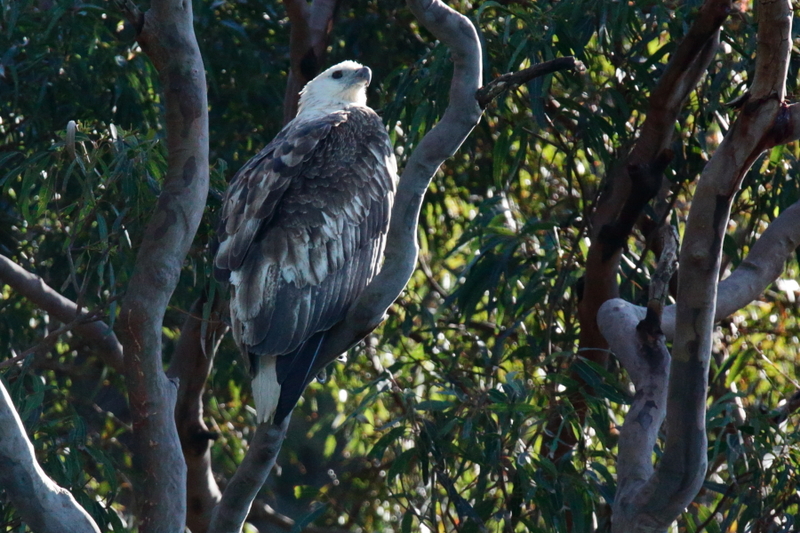 December 17 to January 25. 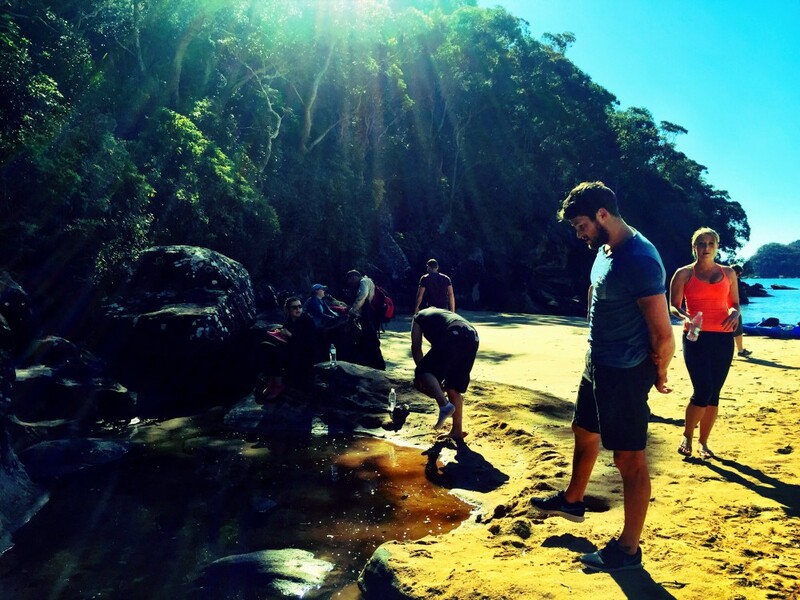 The forecast for the weekend in Sydney is for the mercury to reach 39 degrees. 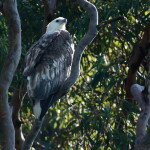 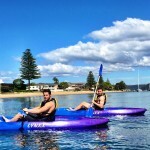 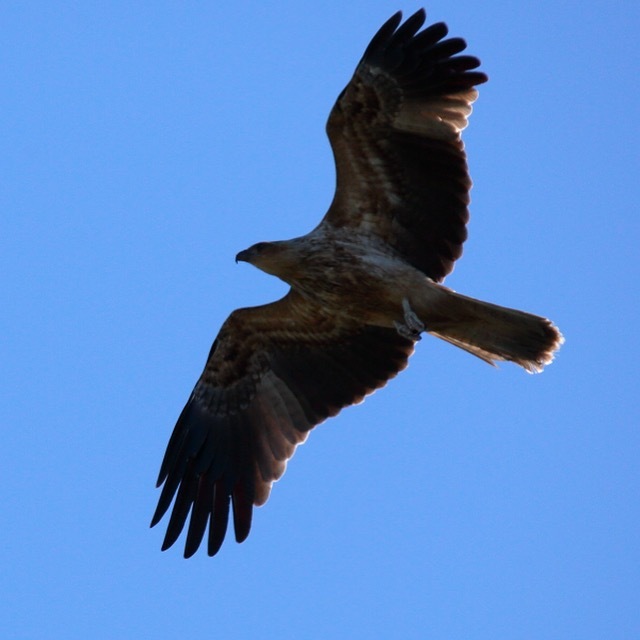 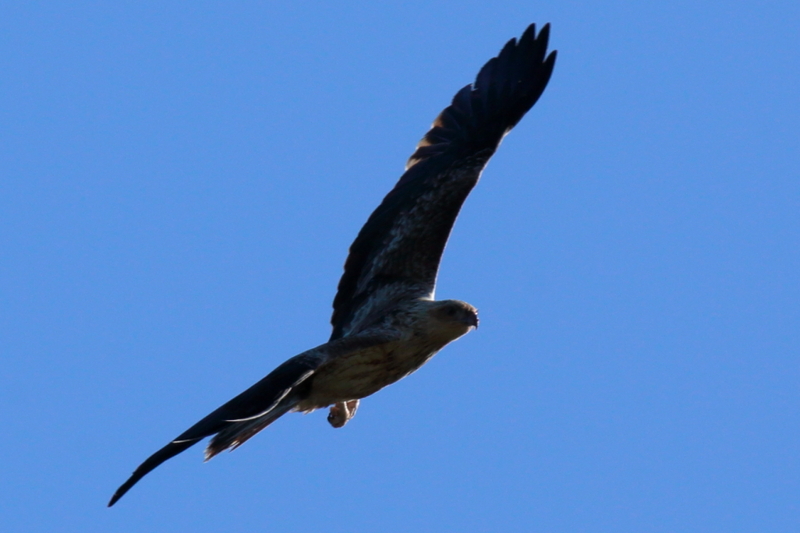 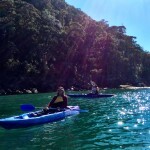 Our kayak tours will still go ahead up on Pittwater, however we will slightly alter our normal tour. 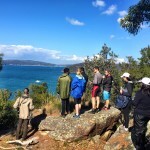 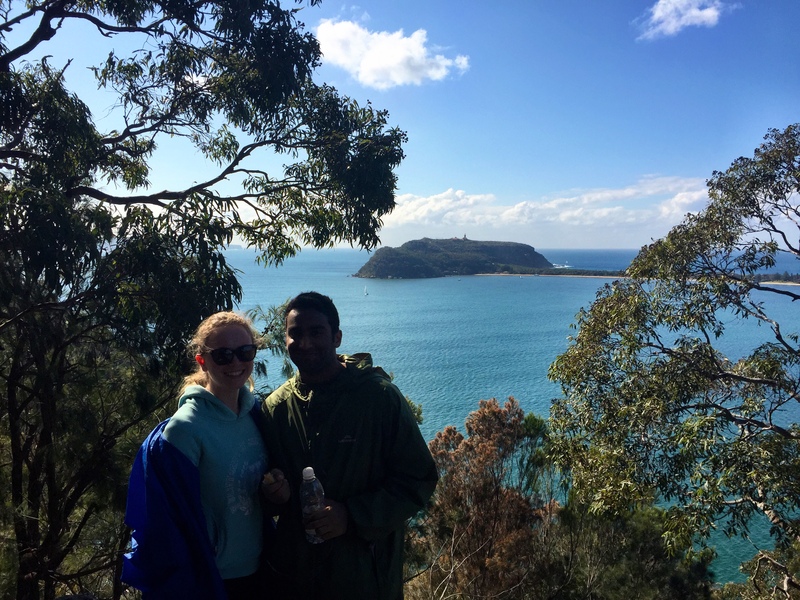 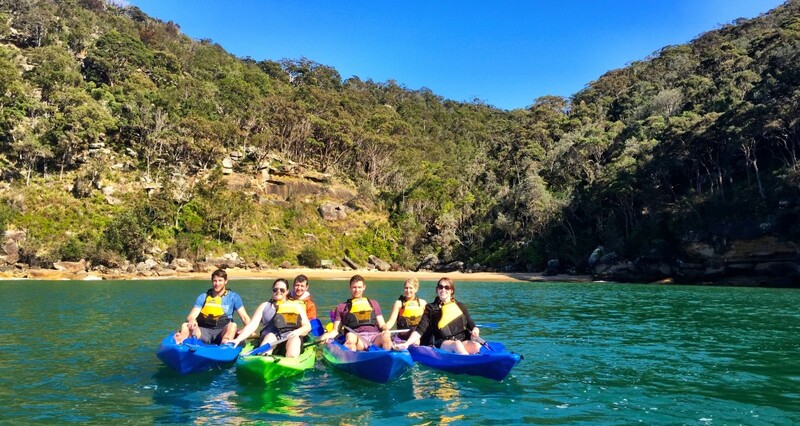 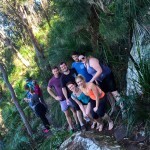 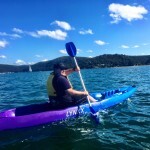 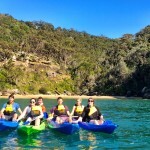 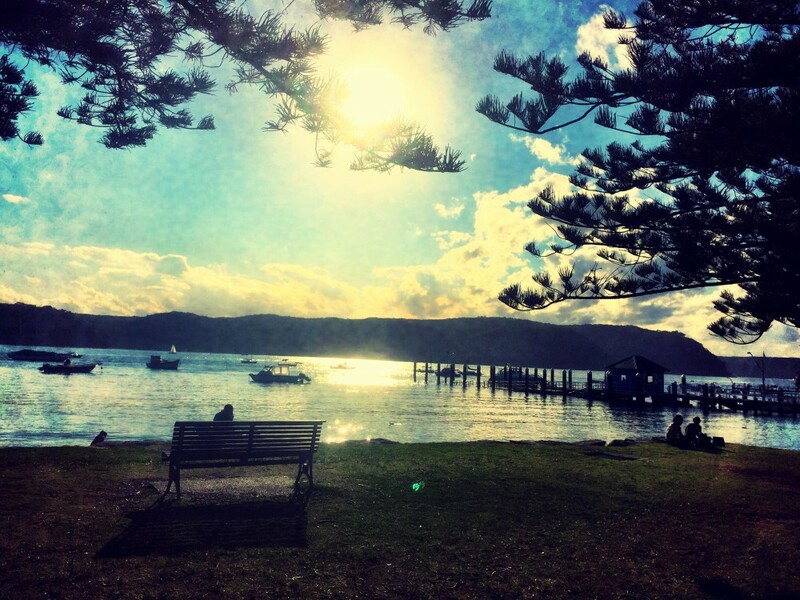 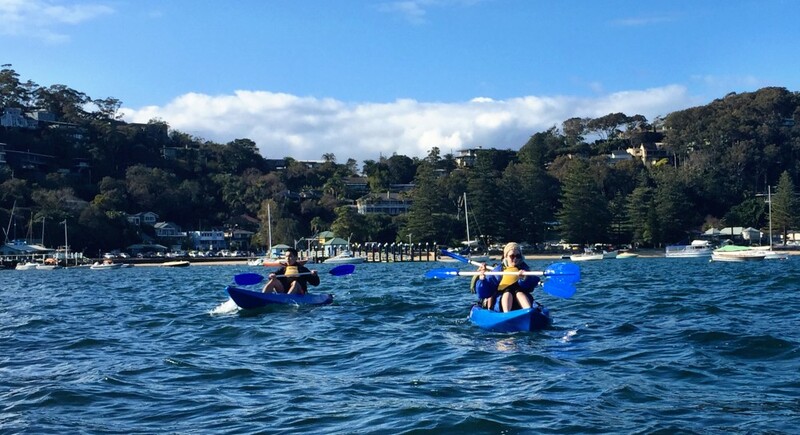 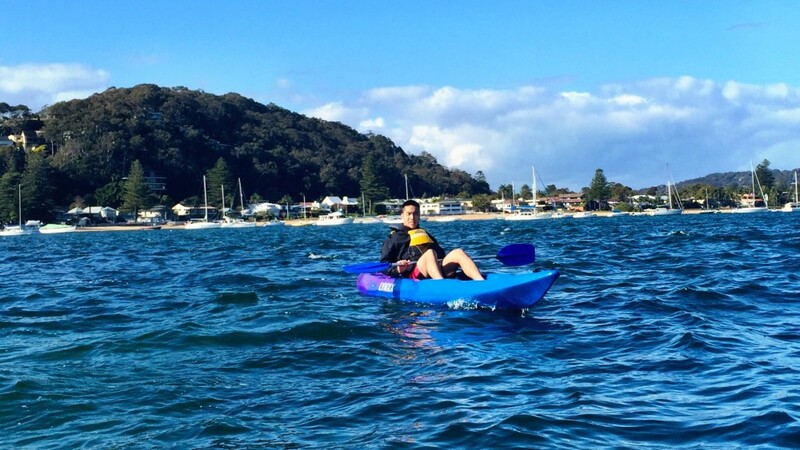 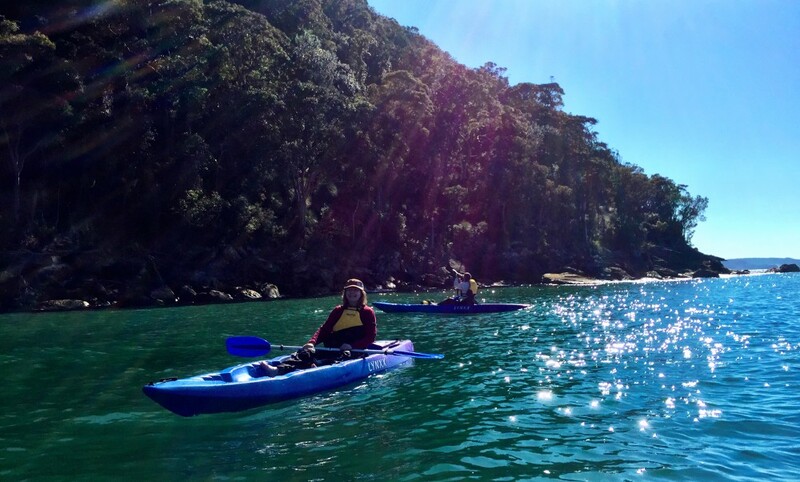 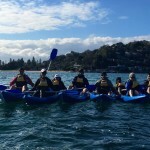 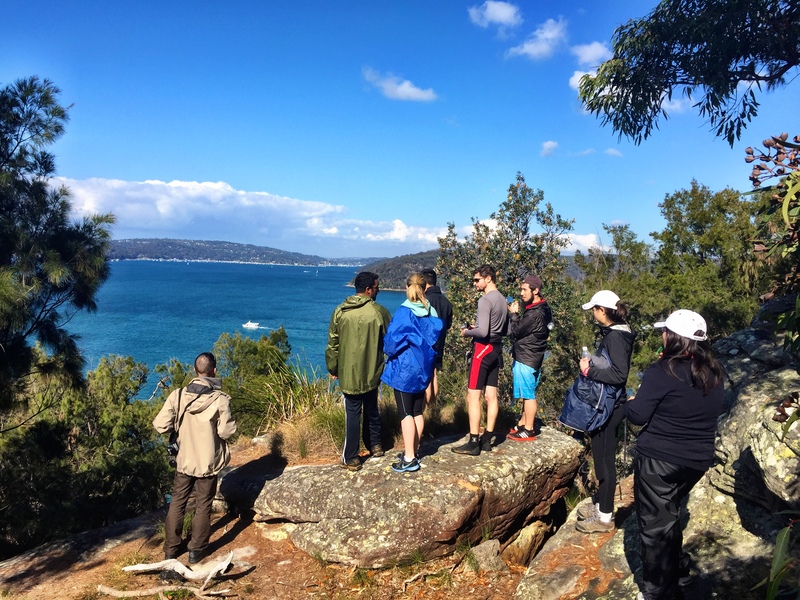 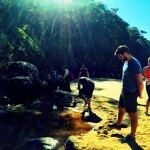 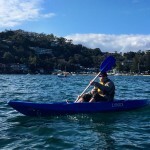 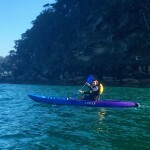 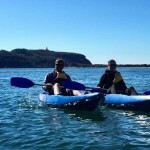 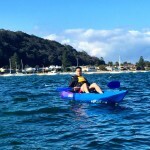 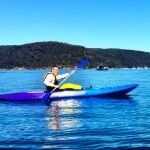 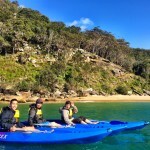 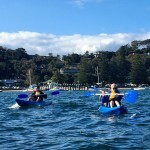 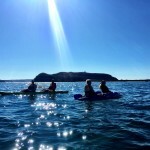 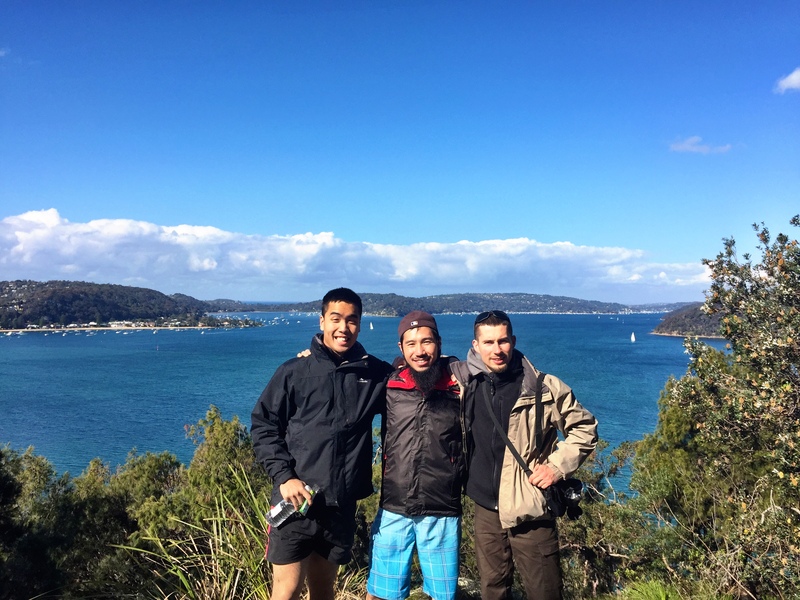 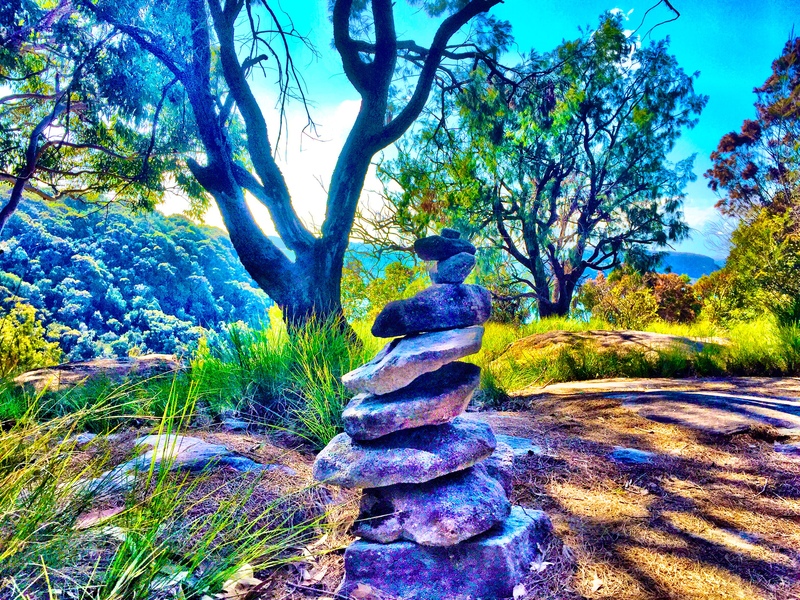 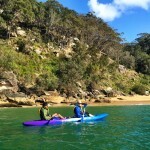 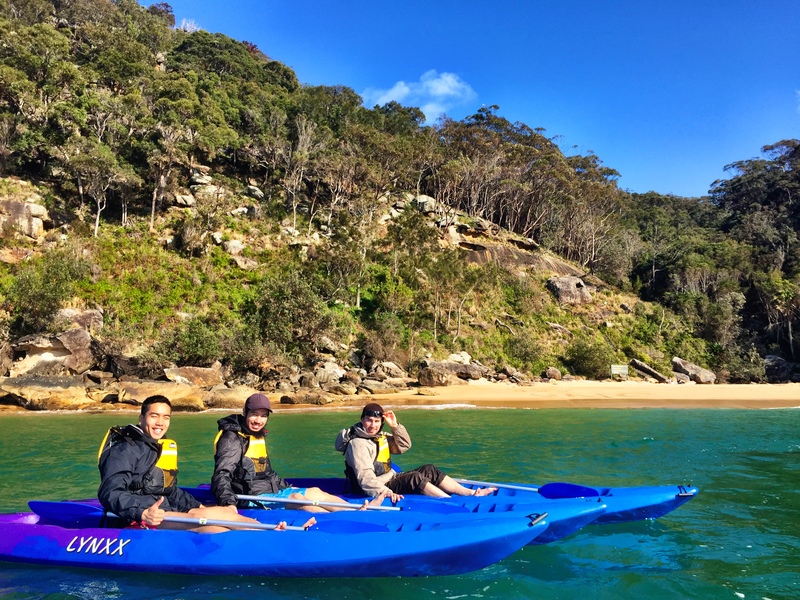 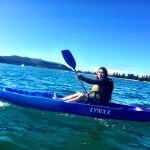 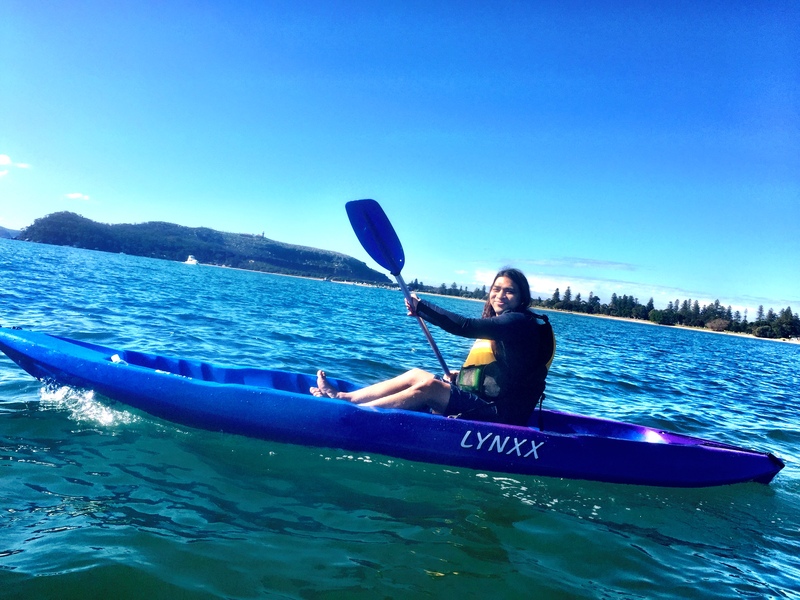 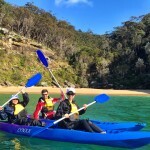 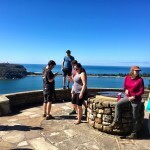 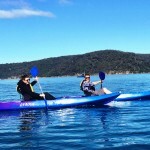 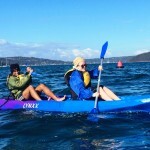 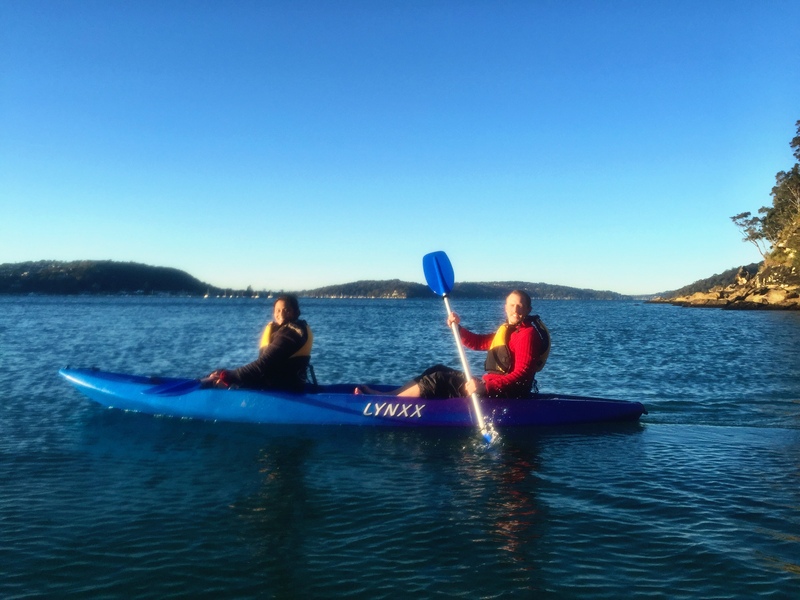 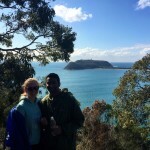 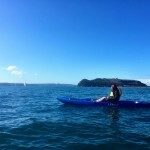 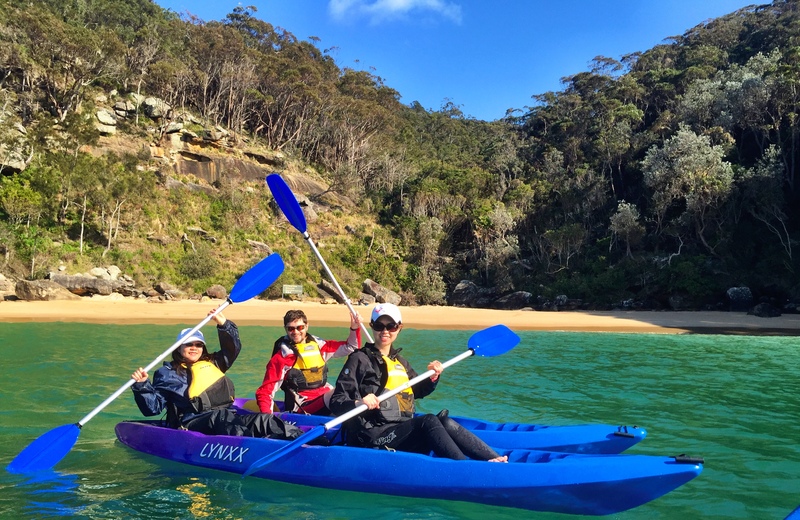 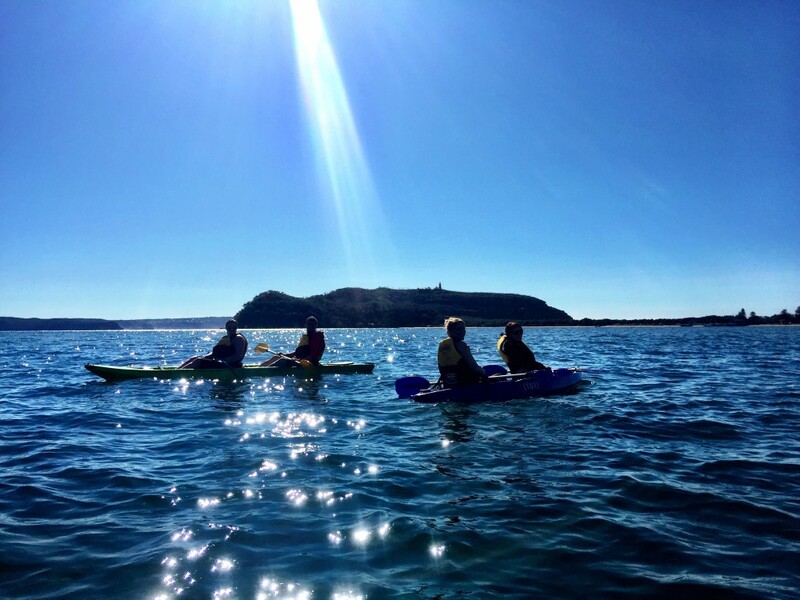 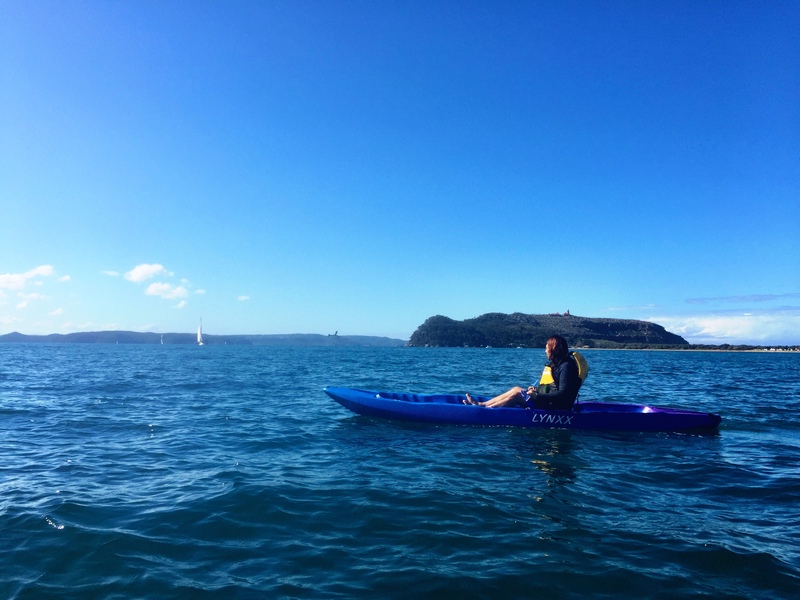 A standard Pittwater Kayak Tour involves kayaking, bushwalking and swimming. 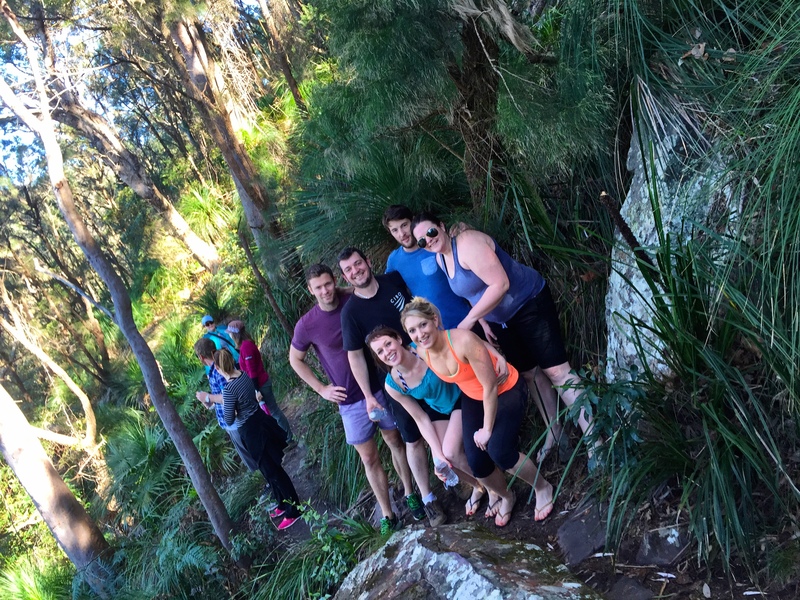 Because its going to be so hot, we’ll leave the bush walk out. 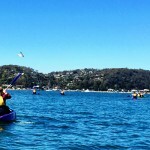 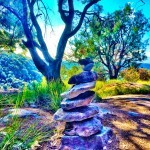 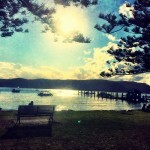 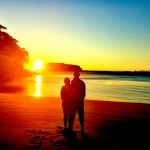 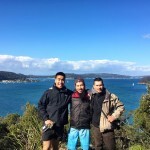 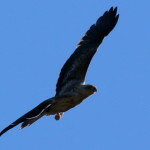 Instead we’ll land at 3 or 4 beautiful beaches up on the western foreshore of Pittwater and swim and jump off the wharf. 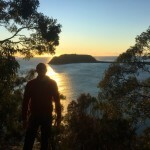 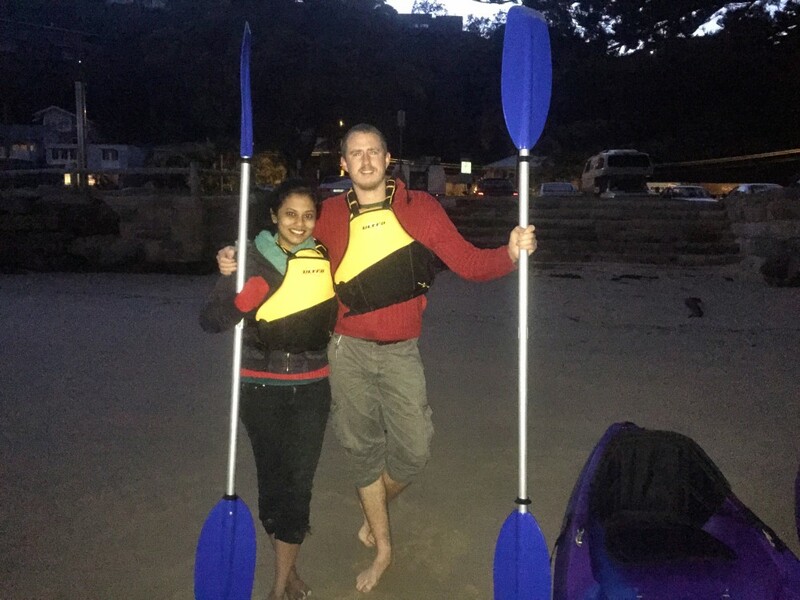 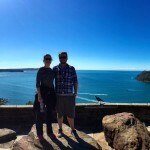 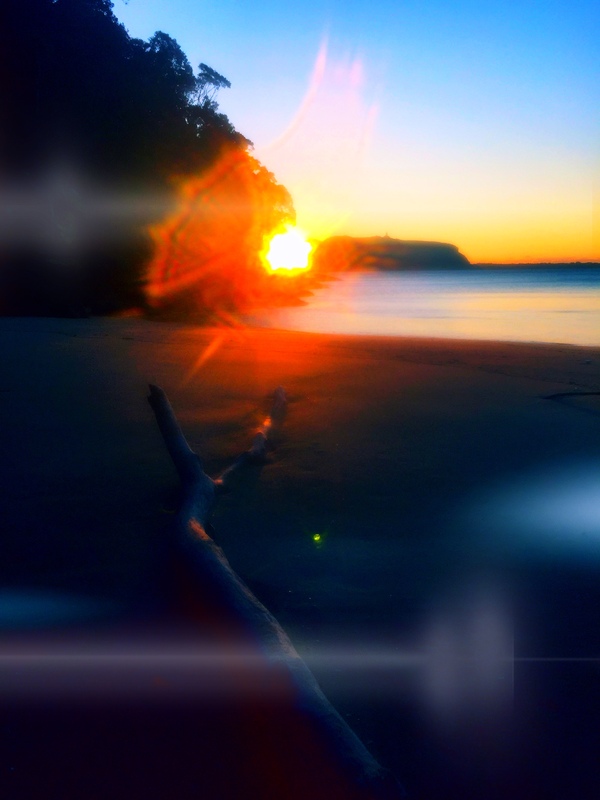 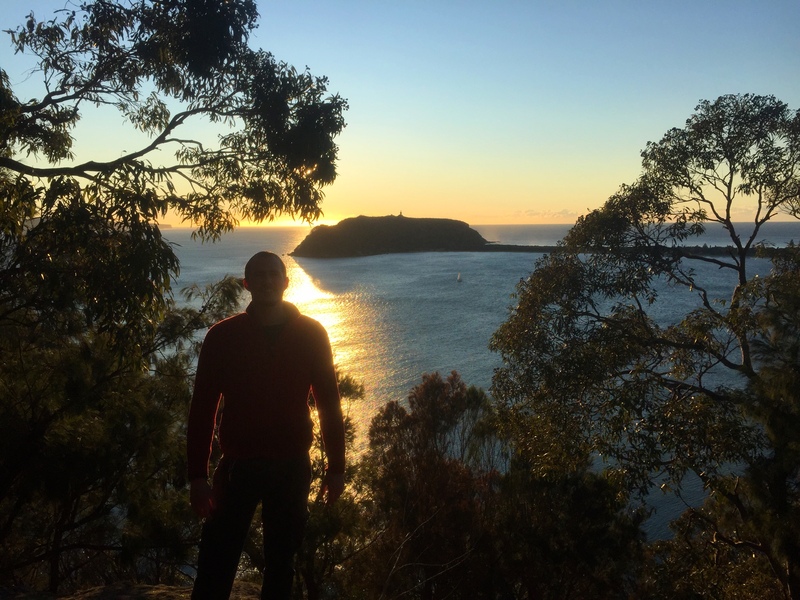 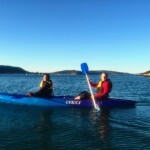 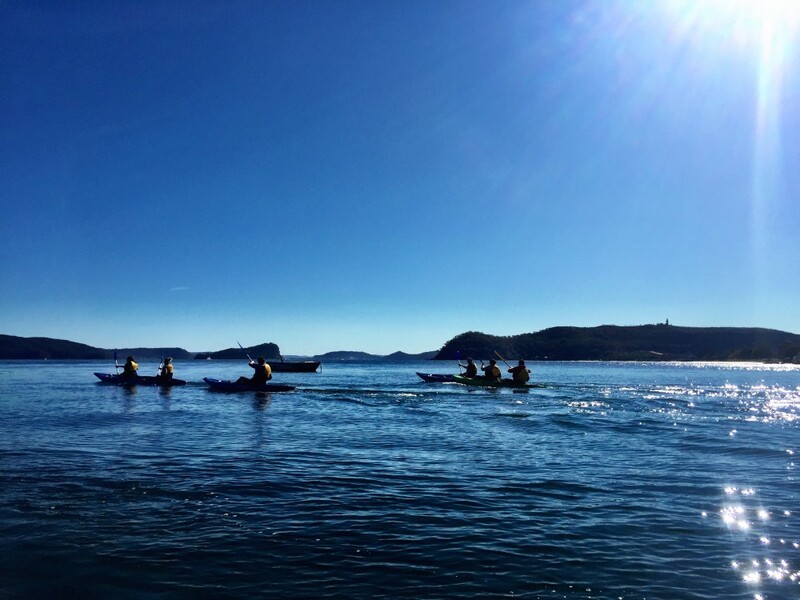 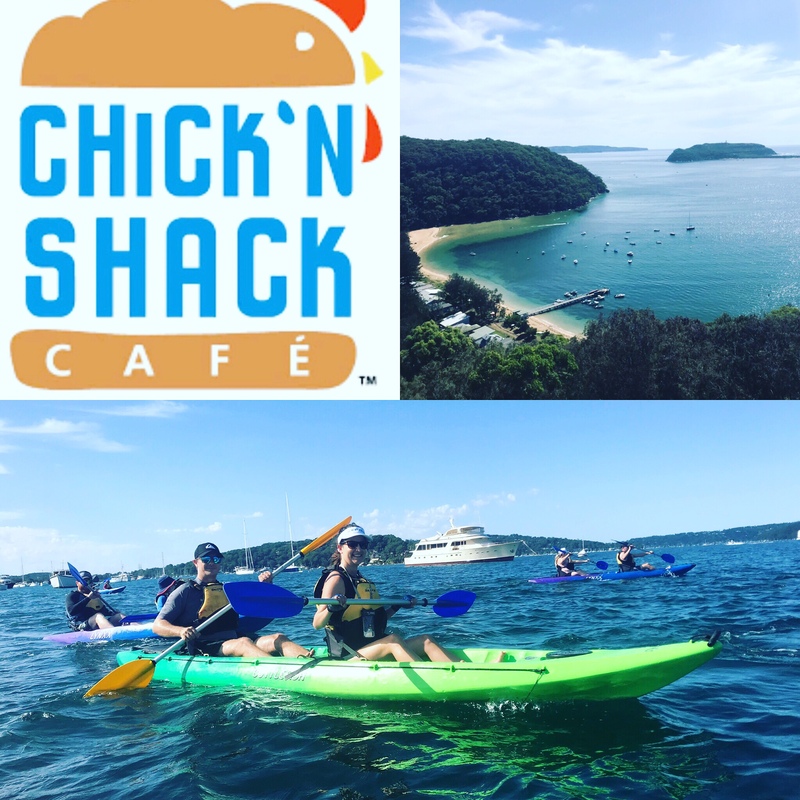 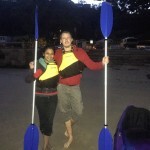 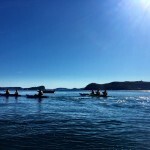 For our Sunrise Tour, which starts at 6am, we’ll kayak across Pittwater and bush walk in Ku Ring Gai Chase National Park before the heat of the day gets too intense. 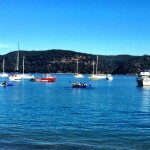 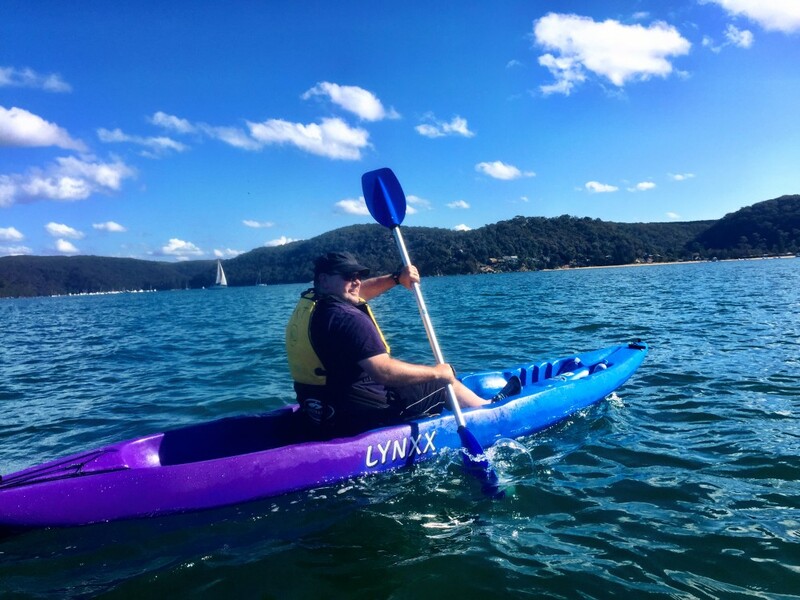 But for the morning tour which starts at 9am, we’ll start by kayaking across Pittwater to Resolute Beach, where we’ll have a refreshing swim in the cool, crystal clear water. 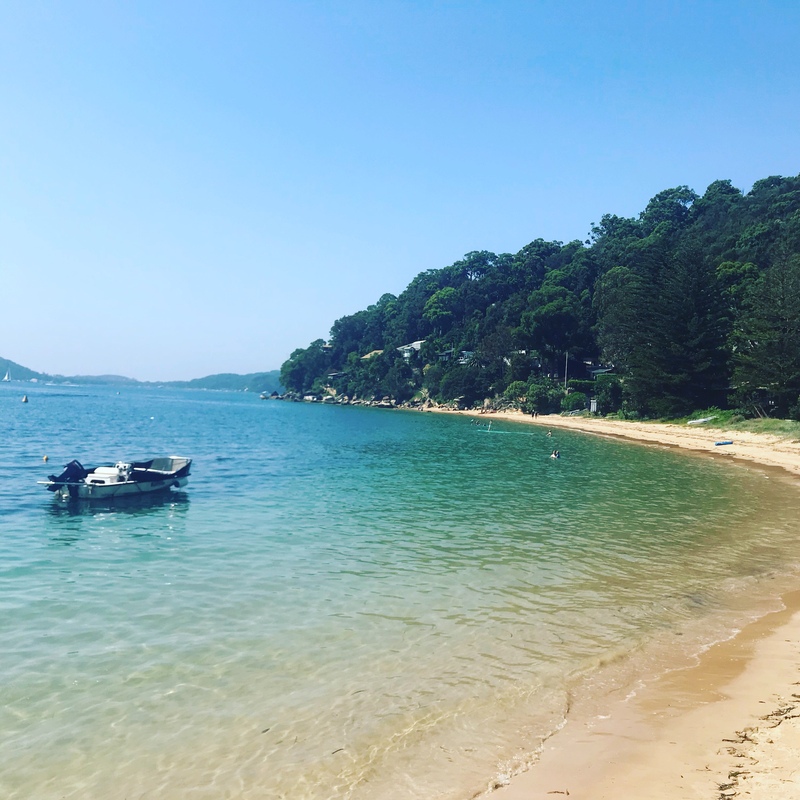 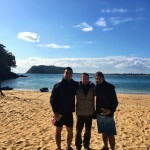 We’ll then hop back in the kayaks and paddle around to Great Mackerel Beach and jump off the wharf and try to catch some waves at the northern end of the beach. 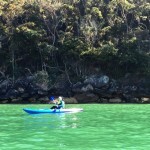 Back in the kayaks again and kayak to Currawong beach for another swim. 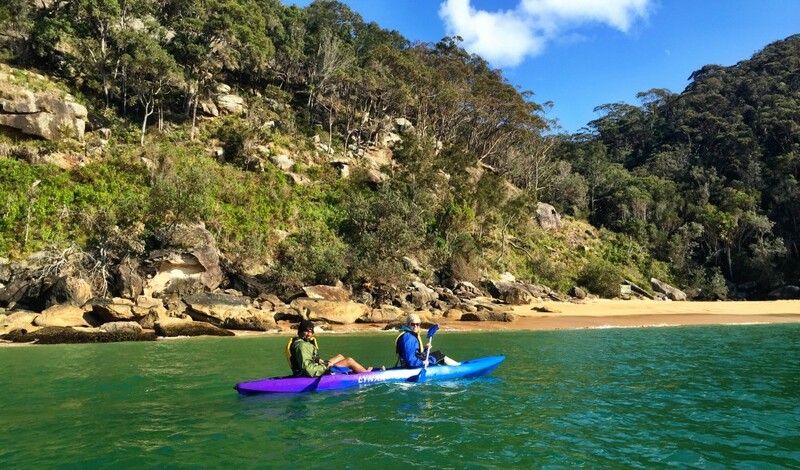 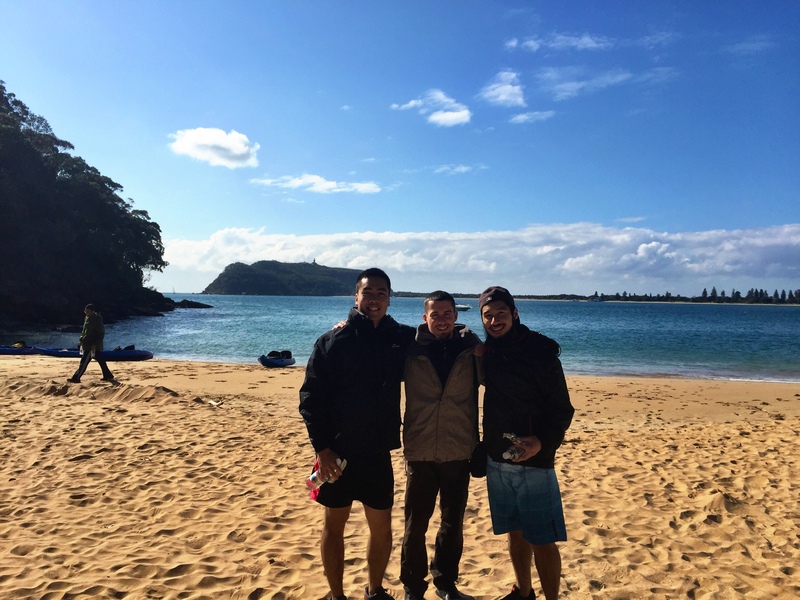 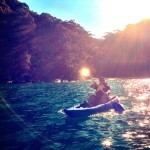 Three stunning beaches in one kayak tour sounds like a fantastic way to explore the natural beauty of Pittwater.